Das Missverständnis beim “Positiven Denken” beginnt schon mit der Definition von positiv, die gewöhnlich als schön, gut, erfolgreich und so weiter begriffen wird. Aber das ist eigentlich nicht das, worum es beim positiven Denken geht. Sollte man in der Lage sein, das ständige Geplapper seiner Gedanken zum Denken zu ordnen – und hier beginnt schon die erste Schwierigkeit beim positiven Denken, dann kann man beginnen, das zu denken, was man selber will und nicht das, was Andere wollen, was man vielleicht gelernt hat oder aus unangenehmen Erfahrungen mit sich schleppt oder was Werbung und Propaganda suggerieren. 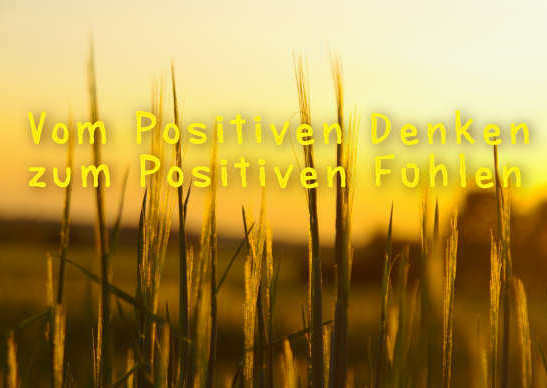 Zu denken, was man selber will, ist “positives” Denken. Das heisst nicht, dass man das, was ist, verdrängen oder positivieren muss. Im Gegenteil! Man muss sehen, was sich schon manifestiert hat, um eine neue Wahl treffen zu können. Erst dann kann man in die Richtung denken und fokussieren, in die man gehen will. Aber positives Denken ist nur ein Anfang. Es ist ein intellektuelles Konzept. Erst wenn man fühlen kann, was man will, wird sich das Bewusstseins in die gewünschte Richtung bewegen, so dass sich die Absichten realisieren. Quasi magisch… Aber wir haben das alles unter “Glaubenssätze” schon ausführlich diskutiert. Meditation means: bliss in being alone. One is really alive when one has become capable of it, when there is no dependence anymore on anybody, on any situation, on any condition. And because it is one’s own, it can remain morning, evening, day, night, in youth or in old age, in health, in illness. In life, in death too, it can remain because it is not something that is happening to you from the outside. It is something welling up in you. It is your very nature, it is self-nature. Celebrate aloneness, celebrate your pure space, and a great song will arise in your heart. And it will be a song of awareness, it will be a song of meditation. It will be a song on a lone bird calling in the distance – not calling to somebody in particular, but just calling because the heart is full and wants to call, because the cloud is full and wants to rain, because the flower is full and the petals open and the fragrance is released…unaddressed. Let your aloneness become a dance. What is meditation? Is it a technique that can be practised? Is it an effort that you have to do? Is it something which the mind can achieve? It is not. 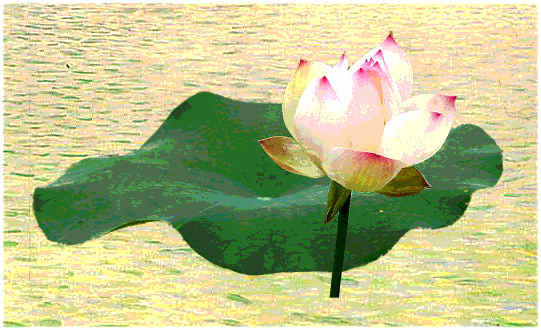 All that the mind can do cannot be meditation – it is something beyond the mind, the mind is absolutely helpless there. The mind cannot penetrate meditation; where mind ends, meditation begins. This has to be remembered, because in our life, whatsoever we do, we do through the mind; whatsoever we achieve, we achieve through the mind. And then, when we turn inwards, we again start thinking in terms of techniques, methods, doings, because the whole of life’s experience shows us that everything can be done by the mind. Yes – except meditation, everything can be done by the mind. Everything is done by the mind except meditation. Because meditation is not an achievement – it is already the case, it is your nature. It has not to be achieved; it has not only to be recognized, it has only to be remembered. It is there waiting for you – just a turning in, and it is available. You have been carrying it always and always. Meditation is your intrinsic nature – it is you, it is your being, it has nothing to do with your doings. It is not a thing. Osho – from the book What is Meditation? Question: Yes. 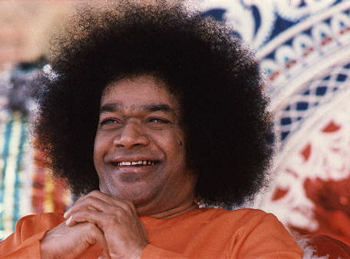 Are you familiar with the individual on our planet that is called Sai Baba? Q: … in time and space. B: This is called following the path of least resistance. You understand? B: In other words, there is an etheric template in which things can be duplicated exactly as they have already been manufactured upon your planet, because they came from the etheric template to begin with. The etheric template can be utilized to teleport objects that have been manufactured already on your planet. So there is a variety of effects that are happening with regard to that particular individual. 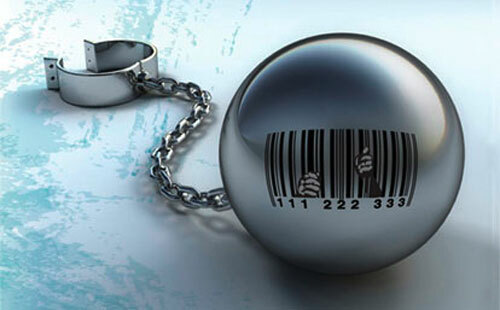 Sometimes they are manufacturings of duplication, sometimes they are teleportations of already manufactured objects. Sometimes they are being created from the raw etheric template state, according to the intent of that individual. There are a variety of effects that are happening to create those particular objects to be at particular location at that particular time. Make sense? B: The conduit takes the path of least resistance. B: To some degree, yes, but not necessarily which route shall be taken. This he simply leaves up to his allowance of the path of least resistance. Q: So does he actually, consciously, let’s say, bring forth a watch or a ring? B: Not always. Sometimes the intent is clearly there, sometimes there is just the allowance for the proper object that serves the symbolic gesture for the best of all concerned. Q: And then it just manifests? Q: So what exactly is the ash that falls? B: This is what might be called raw material, raw etheric energy coming into primordial physiological structure without cohesiveness in the sense of a crystalline identity. It is what might be simply called the background substance. What used to be called, to some degree, ectoplasmic substance, but in this case it has presented itself in the form that you recognize as ash. It is raw etheric. Q: Does it have a tachionic quality to it? Q2: Like why is it good to eat? They put it on their tongue and their third eye. B: This is similar to what was called Manna. You understand? It is that direct etheric effluvium that is constructed in the four basic elements that are the primary building blocks of all of your physical reality. You understand? The carbon and the nitrogen and the oxygen in this sense, plus, also, sometimes there are the ideas of the hydrogen and sometimes the trace elements of the silicones. Q2: What does it do when you use it? Is it just like a ritual, or does it actually have an effect? B: It can have an effect; again, it will depend upon the intent of the individual absorbing the material. It can be utilized in a variety of ways. 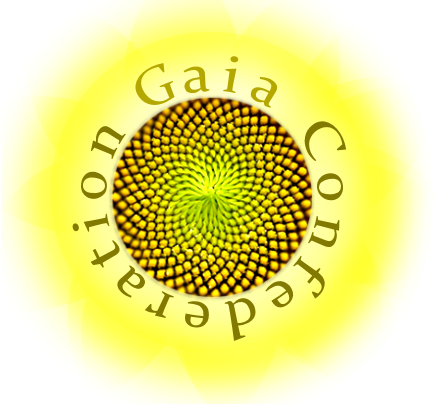 Those of higher vibratory nature can allow there to be a complete energy transference, and it will energize them greatly. Other individuals may simple find that it will have one particular very specific focus for them, or other individuals may not find an effect at all. It will depend upon the state of the individual receiving it as much as it depends upon the state of the substance and the individual creating it. B: All right. Look at it this way. Look at it as the basic plasmoid substance of all physical reality so that it is a transmutable element, so that when taken inside it will transmute into whatever it needs to do, whatever it needs to replace, whatever is missing it will fill. Q2: Like, replace my missing parts and part of my structure and my DNA. Q1: What is the closest physiological substance that we have in our society that can carry that function off? B: Yes. To some degree and sometimes not even mineralized, just water, oxygen. Sometimes by itself, depends again on the state, but primarily, water. Sometimes with certain silicones contained therein. Was bringt eine 66 jährige Mutter von 4 Kindern und Großmutter von 9 Enkeln dazu, Erfahrungen im Gefängnis zu machen statt ruhig in einem Schaukelstuhl zu sitzen oder durch die Welt zu reisen?